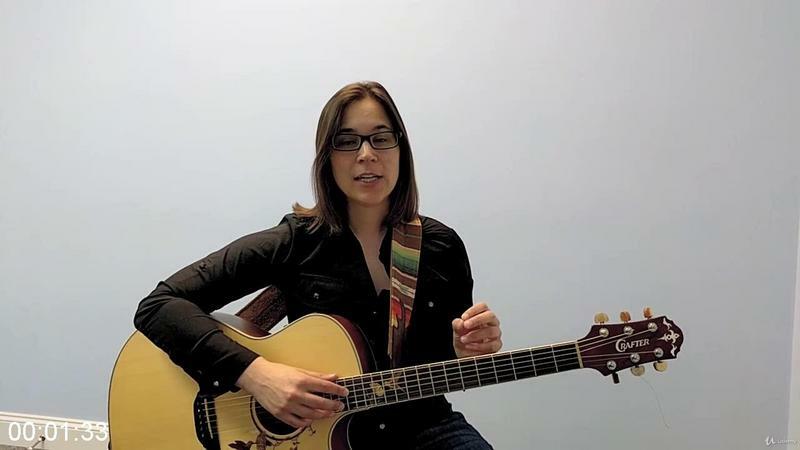 Acoustic Guitar Course 101 Chords, Strumming & Picking | Free eBooks Download - EBOOKEE! Learn all the basic chords you need to know to play along to thousands of songs. Simple picking patterns to build hand dexterity for easier playing. You will need a guitar and some guitar picks. A printer to print out PDFs would be great. 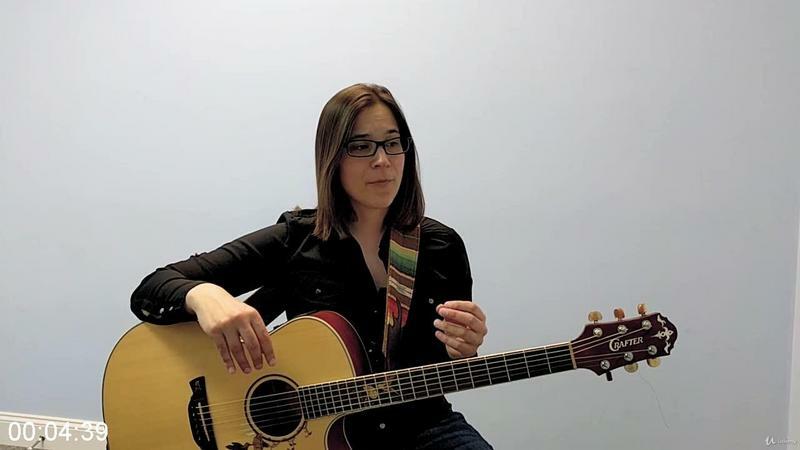 Guitar Lessons should be fun and help you play better, not frustrating and confusing. Now it can be with Lauren's fun and effective Step-by-Step Beginner Guitar Course. 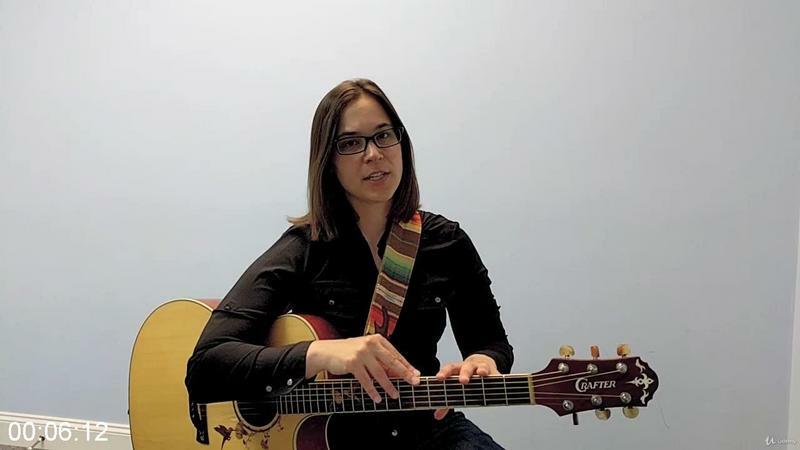 Follow the videos is the order in each of the 3 Fundementals: Picking, Chords and Rhythm, or mix and match according to Lauren's workbook to build your skills all at once. Lauren's teaching is very different the other guitar teachers online, probably because she doesn't have a degree in music. Just like you, Lauren picks up the guitar so she could have fun playing the songs she loves and that's how she teaches. Absolute beginner with no experience, this course is for YOU! Those trying to learn on their own but feeling stuck, then this course is for YOU! Those who started guitar but quit, then this course is definitely for YOU! If you feel like you are not getting the results you want from your current guitar instruction methods, then this course is perfect for YOU! This course does take time and practice. This course will not magically turn you into an amazing guitar player via osmosis. You do need to put the time in to see results. In as little as 5-10 minutes a day, 3-4 times a week, you can see serious progress in your playing. No comments for "Acoustic Guitar Course 101 Chords, Strumming & Picking".